51 contributors. 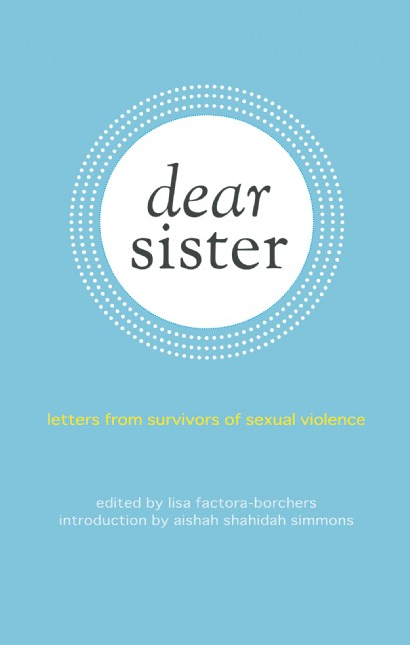 All sharing their wisdom, heart, and stories in this collection about strength. Order here!